In the later fifteenth century, the Kingdom of Hungary became the first land outside Italy to embrace the Renaissance, thanks to its king, Matthias Corvinus, and his humanist advisors, János Vitéz and Janus Pannonius. Matthias created one of the most famous libraries in the Western World, the Bibliotheca Corviniana, rivaled in importance only by the Vatican. The court became home to many Italian humanists, and through his friendship with Lorenzo the Magnificent, Matthias obtained the services of such great Florentine artists as Andrea del Verrocchio, Benedetto da Maiano, and Filippino Lippi. After Matthias’s death in 1490, interest in Renaissance art was continued by his widowed Neapolitan queen, Beatrice of Aragon, and by his successors Vladislav I and Louis II Jagiello. 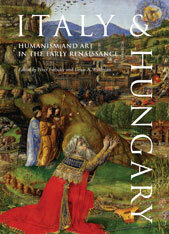 The twenty-two essays collected in this volume provide a window onto recent research on the development of humanism and art in the Hungary of Matthias Corvinus and his successors. 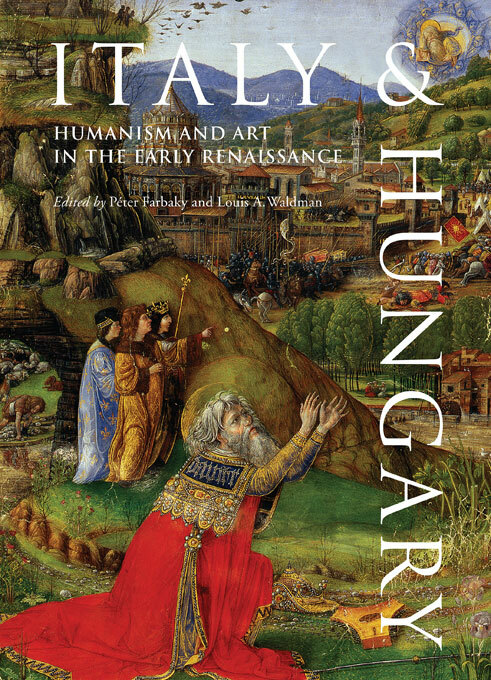 Richly illustrated with new photography, this book eloquently documents and explores the unique role played by the Hungarian court in the cultural history of Renaissance Europe.